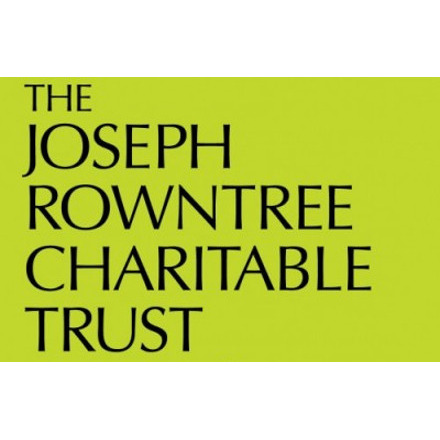 The Joseph Rowntree Charitable Trust is a Quaker trust which supports people who address the root causes of conflict and injustice. This support is provided, primarily, through funding applied for by applicants. Joseph Rowntree Charitable Trust has attended one roundtable on Executive Pay.